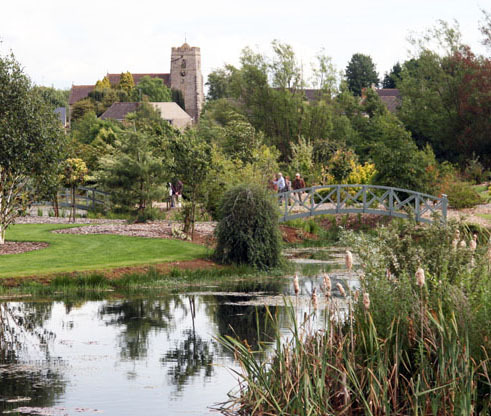 On Sunday 31st May a number of Sulgrave gardens will be open to the public in aid of charity, under the National Gardens Scheme. Nationally, this scheme raises more than £2.5 million each year for nursing, caring and gardening charities and more than £25 million has been donated in the last 15 years. This entry was posted on Thursday, February 26th, 2015 at 9:21 pm	and is filed under News. You can follow any responses to this entry through the RSS 2.0 feed. You can leave a response, or trackback from your own site.